What do you expect from your advisers? have ideas of their own? respond to you by return? combine traditional values with modern methods? ensure you feel that you get value for money? 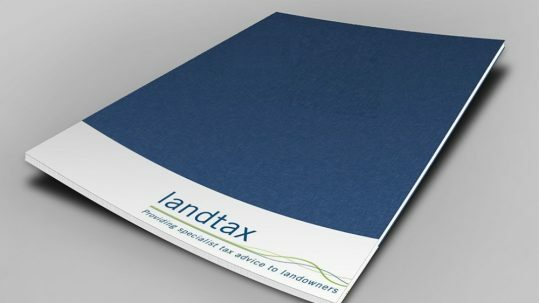 landtax provides specialist tax advice to private clients, in particular landowners. The complexity of modern business and family life means that there is an increasing need for the specialist planning advice that landtax provides. We work in conjunction with our clients’ other advisers to help protect and enhance the family wealth.